Used as a backdrop to vivid colour, or throughout a room for a sense of calm, neutrals are the staple of any designer’s tool kit. Though sometimes accused of being boring, the virtue of neutrals lies in their flexibility – when used thoughtfully on their own, or with other colours and textures, they can help create almost any atmosphere in your home. 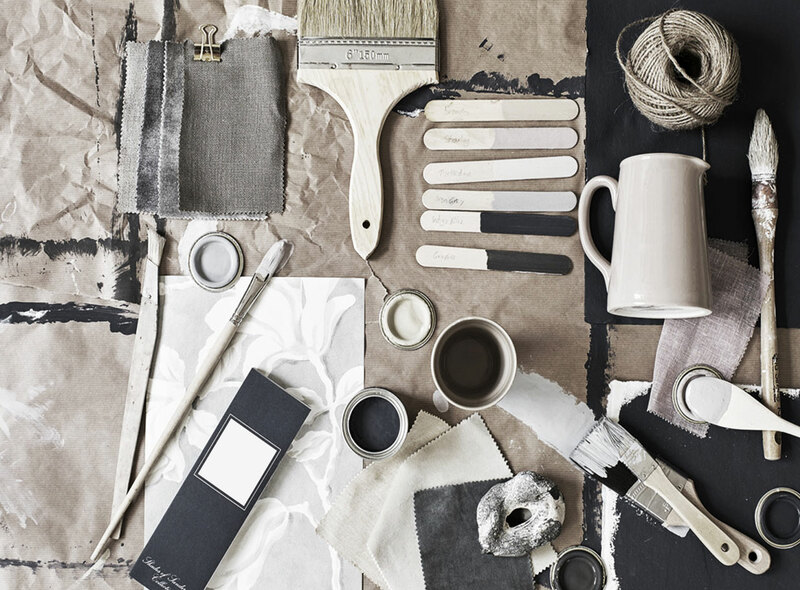 Read our short guide to making the most of neutrals in your home. Symbolising clarity and freshness, white gives a heightened perception of space. Use different shades of white in the same room to create a restful space, or team with lots of natural textures for casual, contemporary appeal. Especially helpful in rooms that are updated often, white walls give you the freedom to change coloured and patterned accessories as often as you like without needing to repaint. Avoid being too liberal with the same shade – when used in excess without contrasting colours or textures it can make a room seem sterile. 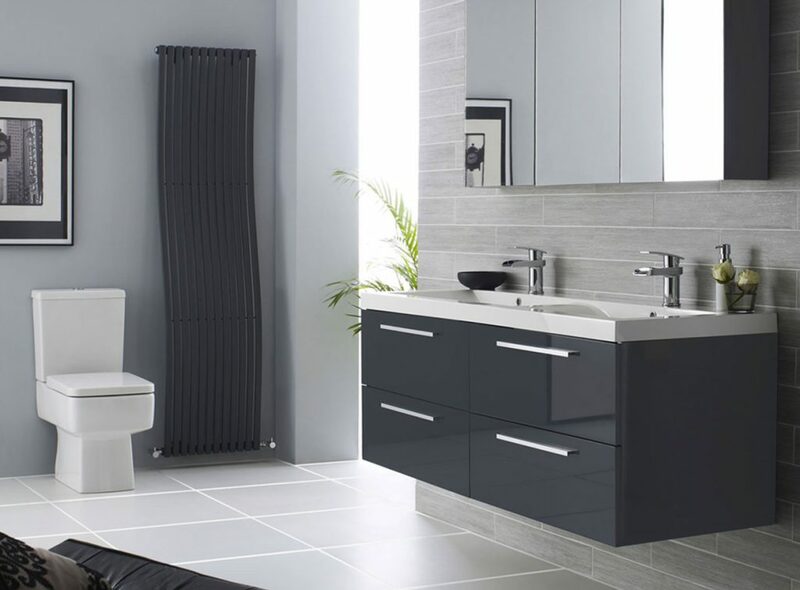 Sophisticated, elegant and modern, black is the most dramatic of all the colours, adding glamour to any room. Use in small doses as an accent colour, and to temper the sweetness of other sugary colours such as pale pink and lilac. A versatile choice, it provides a fantastic backdrop to art, makes a big impact as a single ‘statement’ wall, or looks stunning as a border around your main colour to highlight features in your room. Avoid using it as the main colour in rooms without much natural light as it can the space seem smaller; using large amounts of black alongside other strong colours can be overpowering. A very popular neutral with inherent calm and sophistication, grey can be warm or cool depending on the lighting and décor in the room. 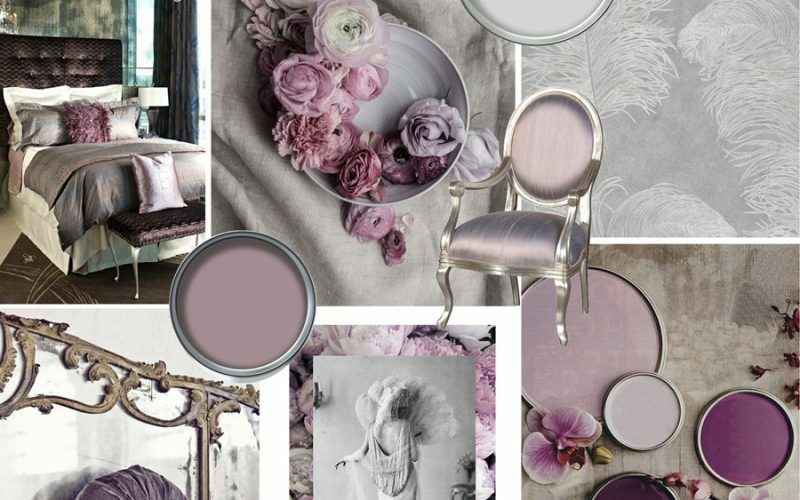 Use different tones and shades of grey to create a feeling of simple glamour. 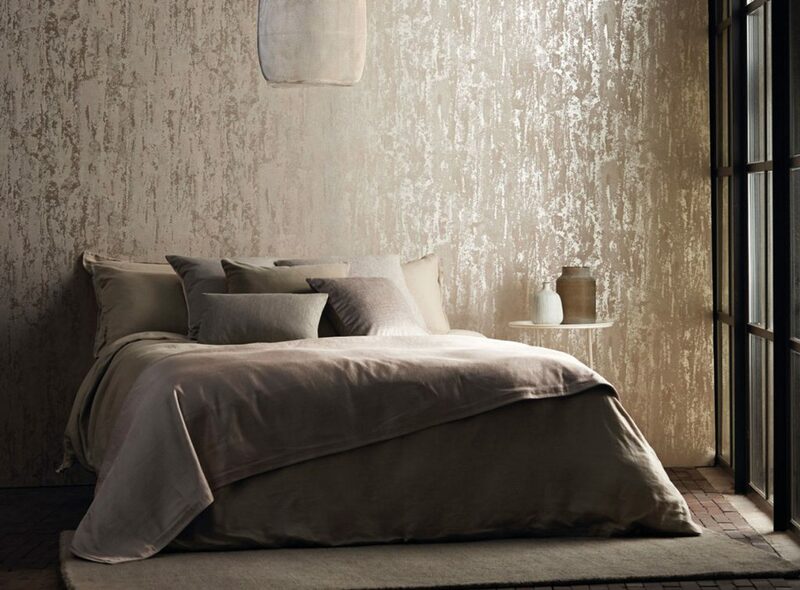 Pale shades in eggshell produce a soft atmosphere, while gloss gives an edgier, more contemporary look. Avoid using too much of the same shade as it can appear dreary and draining. The arbitrator of the colour world, beige doesn’t compete with other hues or accessories. Use as a great backdrop for an eclectic room with lots of colour, or as an alternative to bright white in contemporary spaces. Choose different patterns in the same palette to add visual interest. 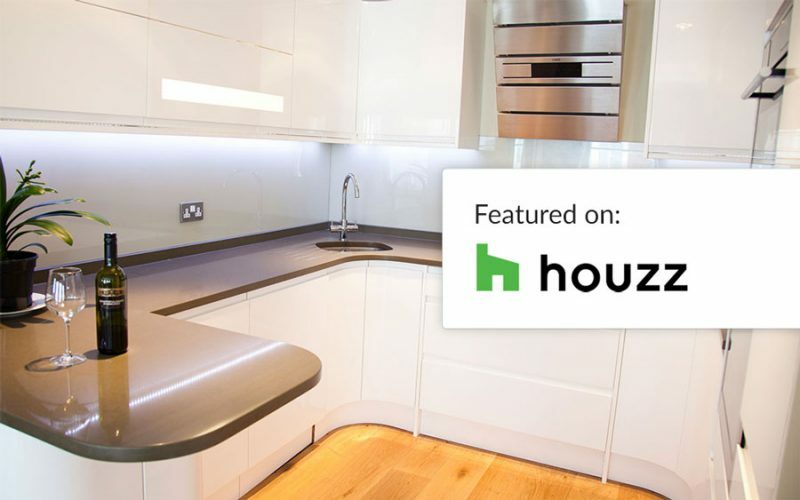 Avoid slapping it on the walls as a default – give careful thought to its tone, hue and value and the other colours that it can complement. Weighty and robust, brown is the colour of security and contentment, cosiness and sophistication. 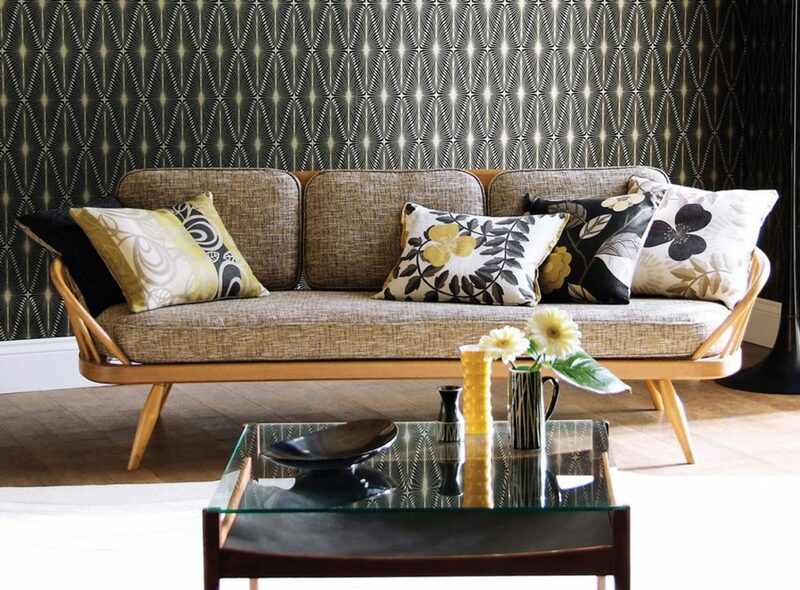 Use with other warm colours for an inviting dining or living room, or with pale blues or greens for a lighter, airy feel. 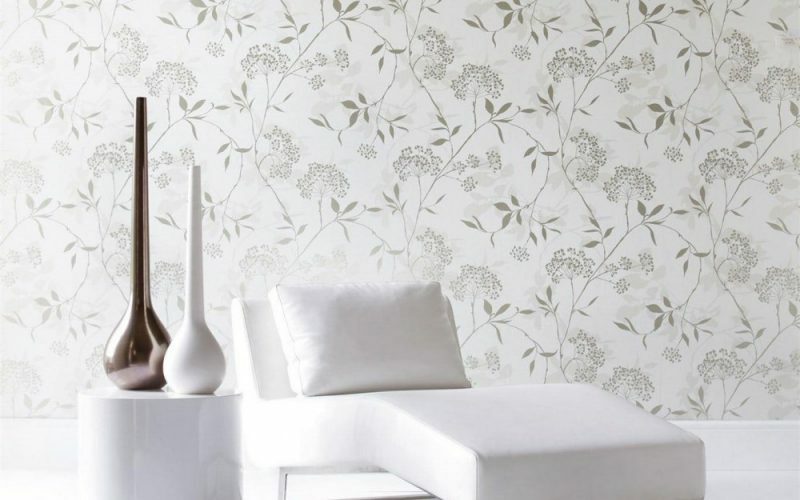 An understated choice, it works well in rooms already busy with patterns. 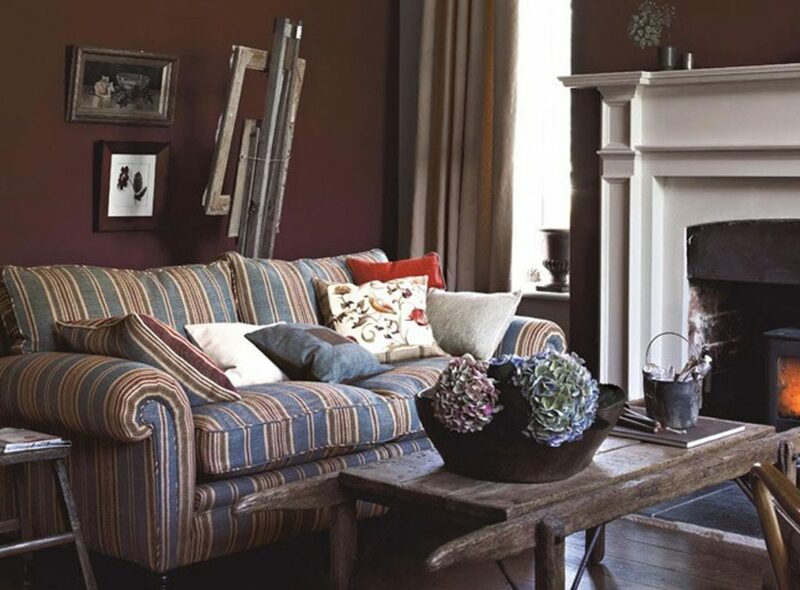 Avoid too much brown in small spaces, as it can seem melancholic and claustrophobic.